Facts puts lyrics together as precisely as a watchmaker, and his beats and samples stick to you like flypaper slathered with honey. 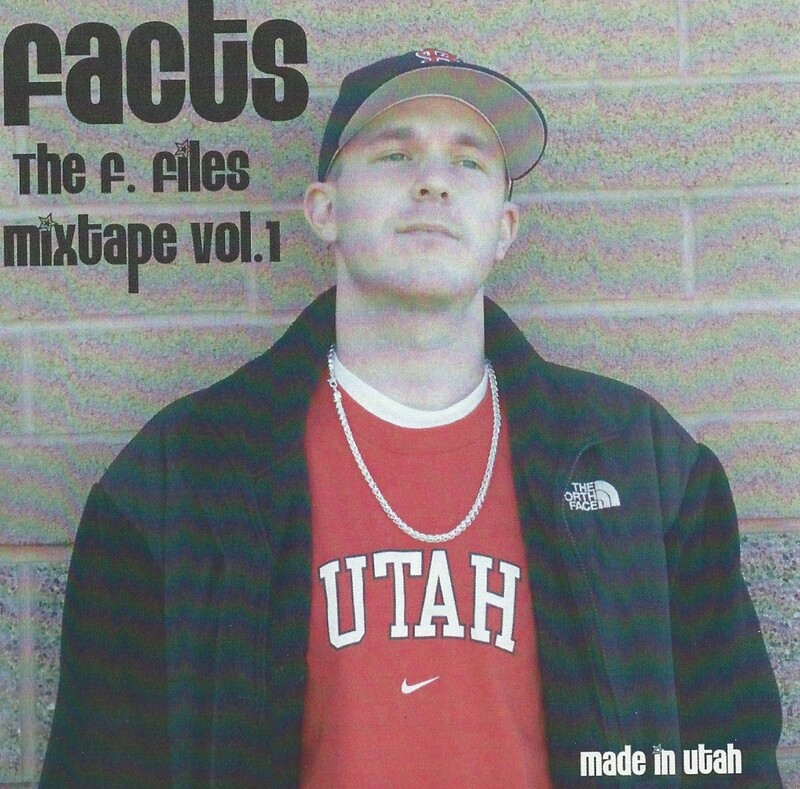 His remix of “Walks of Life” is 10 times better than the original, and his shout-outs to Utah are pretty cool: “We’re like any other state in the West, except we got no rappers in the game with any respect” (“Utah (State that I Rep)”). The hip-hop scene here’s the same as the rock scene then.